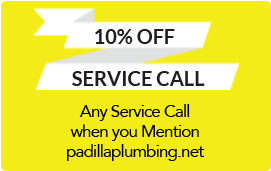 Welcome to Padilla Plumbing. Your ONE Stop Plumbing Shop. In business since 1985. Family owned and operated. 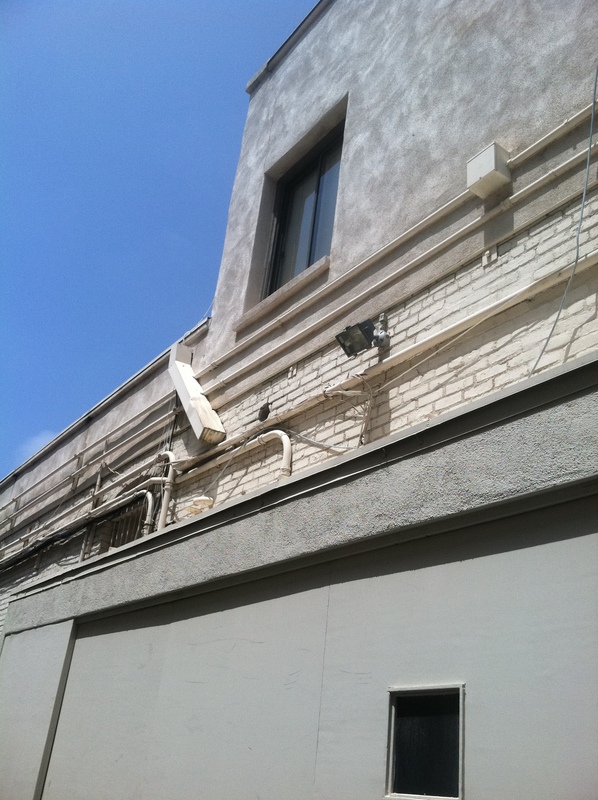 We have ESTABLISHED ourselves as a LEADING and reliable provider of Residential and Commercial Services. No TASK too BIG. No TASK too SMALL. We Pride ourselves on Customer Service and Timely Response. We provide personal attention to your needs. Please take a look at our past work. We have been doing this for over 30 years!